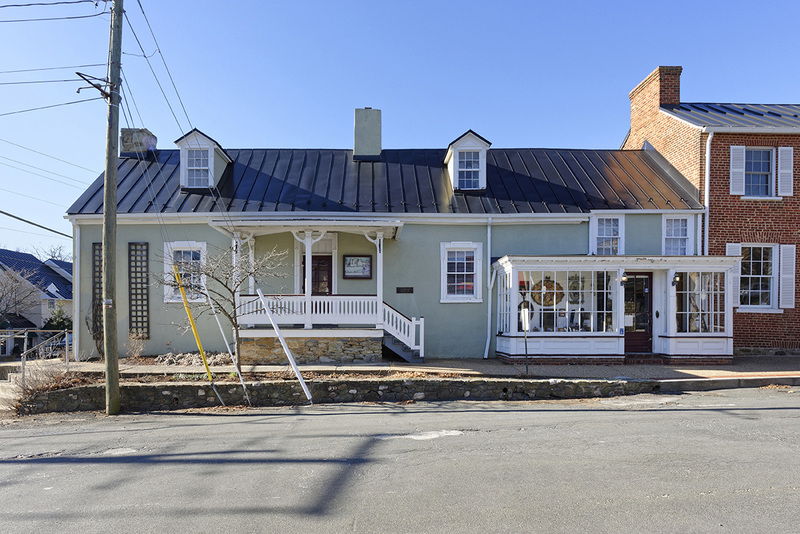 Excellent commercial investment opportunity in downtown Middleburg. One commercial building that appears like two buildings which are adjoined on the corner of Madison & Federal Streets. Offers 4 separate entrances. Mixed use with Retail & Office spaces. 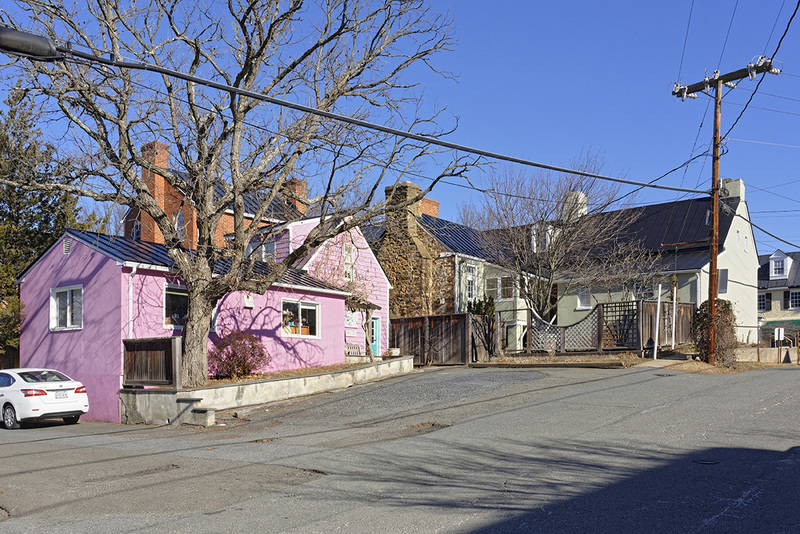 Includes 7 parking spaces off Federal St. Active business in 1 bldg. Seller desires to rent back. Priced below recent appraised value. Zoned C-2.